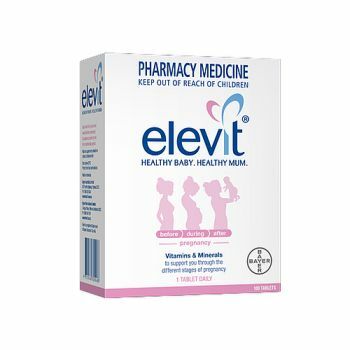 Menevit is a multi vitamin formula designed to enhance male fertility and give your conception the best chance possible. When couples prepare for pregnancy, they may focus only on the woman's health. However, women alone do not account for a couple's fertility.Men need to ensure that their sperm are healthy. Sperm have a very demanding role to play in fertilisation. 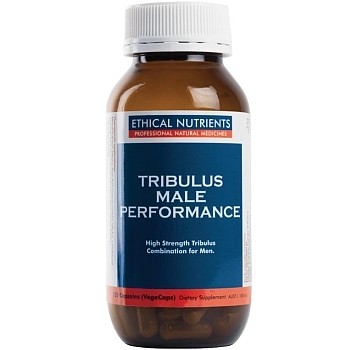 The journey sperm undertake on their way to fertilise an egg has been likened to a human trying to swim a journey of several thousand kilometers.Menevit is a male supplement designed to support sperm health for couples wanting to fall pregnant. 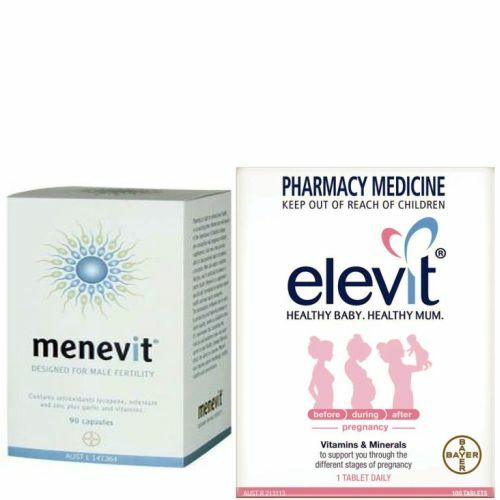 Menevit capsules are gluten free and free of animal product.